Jackson Hole News, Fall Arts Festival, Wyoming, USA, 19th September 1996. Art can be a powerful tool in documenting the destruction and rejuvenation, the struggles and triumphs of a culture. 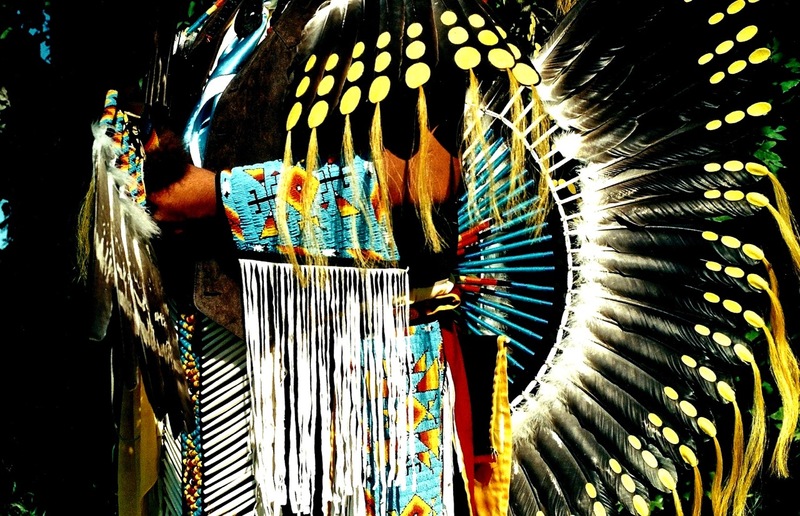 Andrew Hogarth, a Scottish native, has spent more than fifteen years documenting the culture of the American Indians and the lands they occupy. Perhaps it is fitting that the photographer comes from a land with its own history of tribes – called “clans” – highly influenced by the highlands and lowlands they defended. 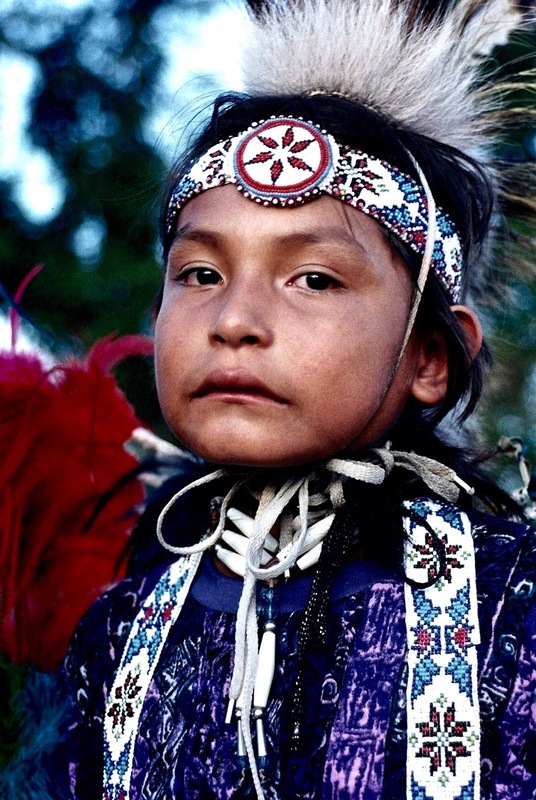 Hogarth will display more than thirty of his photographic images of American Indians in a show called “Native Lands: The West of the American Indian 1982-1992” from September, 19 to 28 at the Jackson Hole Museum at Glenwood and Deloney. 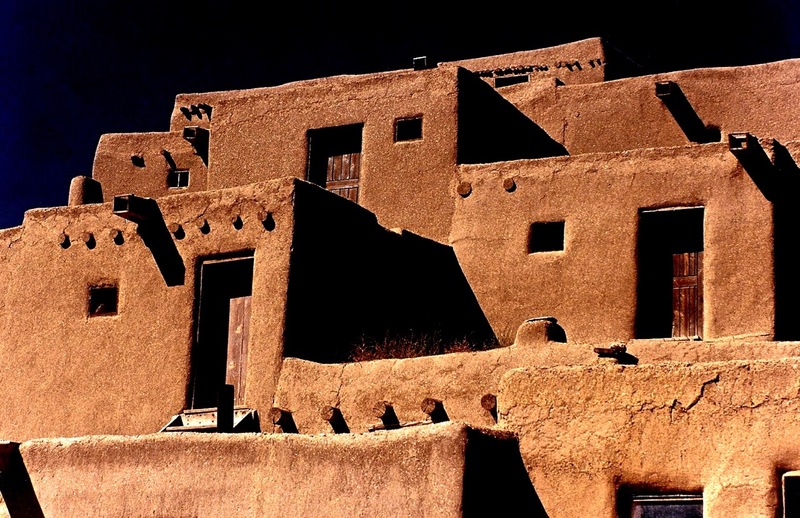 The culture of the Scottish braes disappeared before it could be captured on film, but Hogarth has worked to document the pueblos and ruins of New Mexico and Arizona, as well as the homelands of the Lakota-Sioux and Cheyenne in South Dakota and Montana. “My collection of images is the product of a personal quest which began many years ago at the Saturday matinees in the movie houses of Edinburgh, Scotland, and has incorporated ninety-two thousand miles across the Great Plains and Southwest of the United States of America,” Hogarth wrote in an artist statement. Just as Americans thrill over Scottish history as depicted in movies like “Braveheart” or “Rob Roy,” Hogarth was attracted to the romanticised and glorified images of American Indians he saw on the big screen. Then he came to the United States. Now Hogarth has taken off his Hollywood-coloured glasses and is an aficionado of American Indian history. He will not let his viewers forget the abuses suffered by American Indians. Andrew Jackson’s Trail of Tears “formalised the basis of the struggle that characterised much of Native America’s recent history, and is still evident today,” Hogarth wrote. Hogarth, who now lives in Sydney, Australia, has travelled nine times through traditional lands of the Apache, Navajo, Cheyenne, Lakota-Sioux and Arapaho. He attempts to capture the confidence, pride and joy that American Indians have rediscovered in their culture and history. In this day and age, many undocumented cultures have been lost in the giant swathe of history. The artwork of individuals such as Hogarth documents aboriginal cultures in images that can be felt rather than simply viewed, and known rather than simply observed. The Hogarth show will hang in the museum’s Native American Room from September 19th to the 28th as part of the 1996 Jackson Hole Fall Arts Festival.